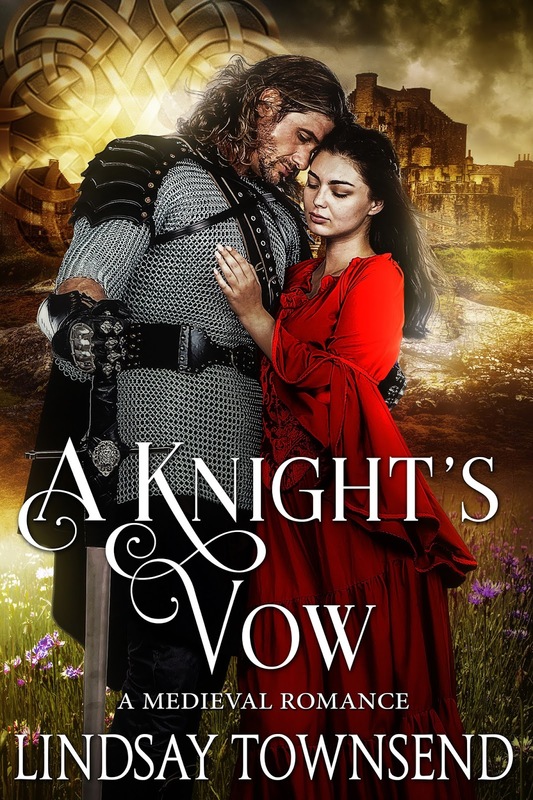 If you enjoy historical romance and English medieval knights and maidens, why not look at my novels, novellas and re-told fairy tales? Several you can read for free on Kindle Unlimited and many are over 400 pages plus. 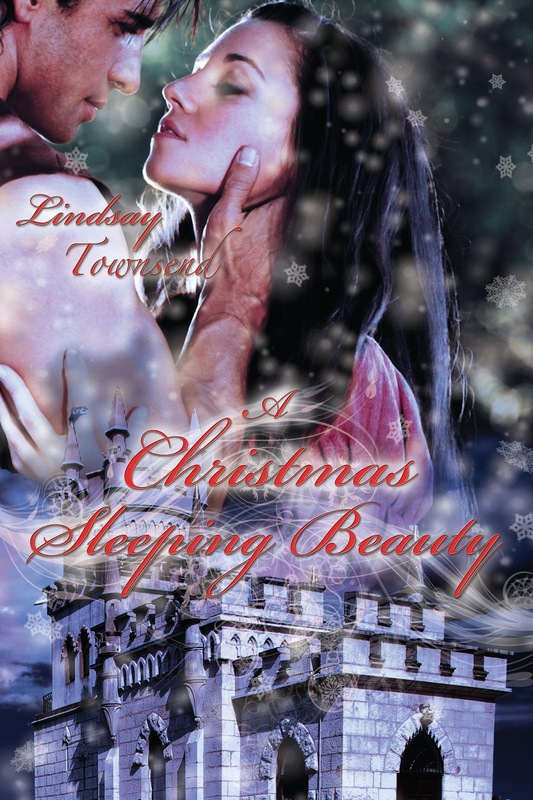 Joanna is an alchemist, a worker in gold and secrets, trapped in the venal court of Bishop Thomas by deadly circumstance and by her own skills. 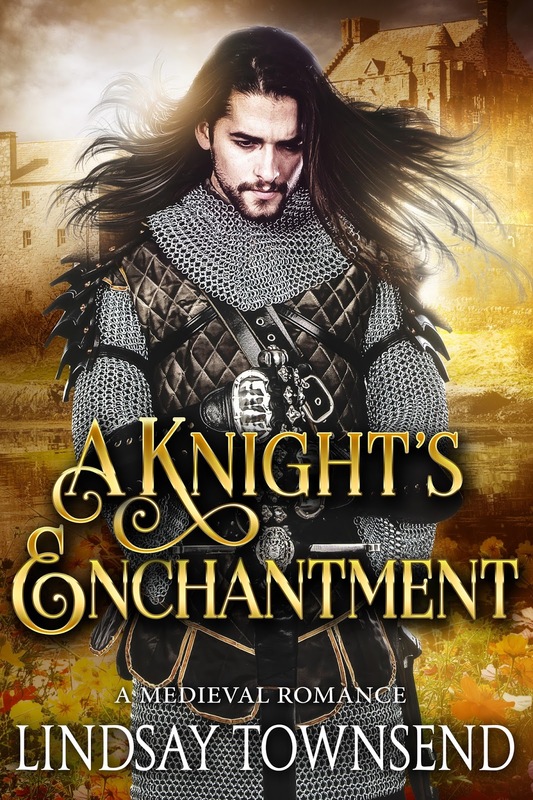 Hugh is a young knight, landless and ignored by his father but desperate to find and recover his missing brother. 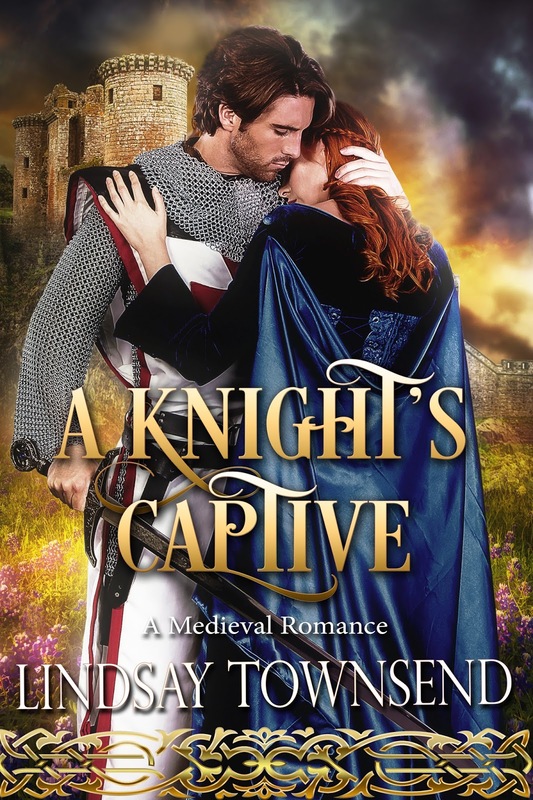 When Joanna and Hugh join forces to free their loved ones, they find they must risk everything, even their growing feelings for each other. Set in the medieval world of gold and alchemy, religious intolerance and corruption, jousts and chivalry, the story follows Hugh and Joanna’s adventures and their tortured, dangerous path to a lasting, passionate love. If you enjoy the world of chivalry and castles, have a look at my novel "A Knight's Vow"
A Knight's Prize - Set in the world of the Tournament and the Joust, where knights battle for great prizes. 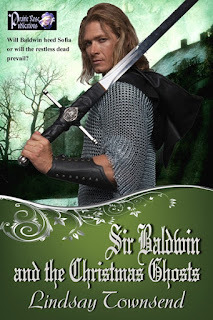 Sir Ranulf is a bold strong knight, ruthless in combat, but stricken by the loss of his lady. He feels dead inside and sees the glittering world of the tourney as so much frippery. 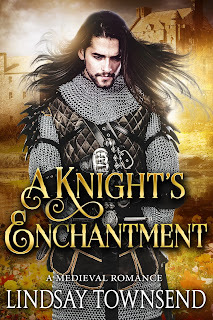 In a time of great pestilence and suffering, he has become disillusioned with the petty, artifical world of lords and ladies, until he comes upon a new face at a joust, the mysterious, exotic Princess of Cathay. Soon, he swears, she will be his, his woman, his prize. 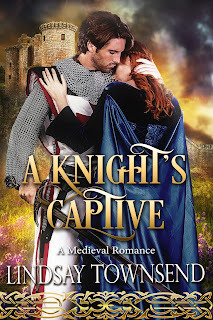 So far, Edith has been able to play the courtly game of favours, gallants and damsels with the best, but this Sir Ranulf reminds her too greatly of her hidden, secret past, and more besides. Even as she struggles to captivate him, she is drawn to Ranulf, a part of her longing to become his, whatever the cost. 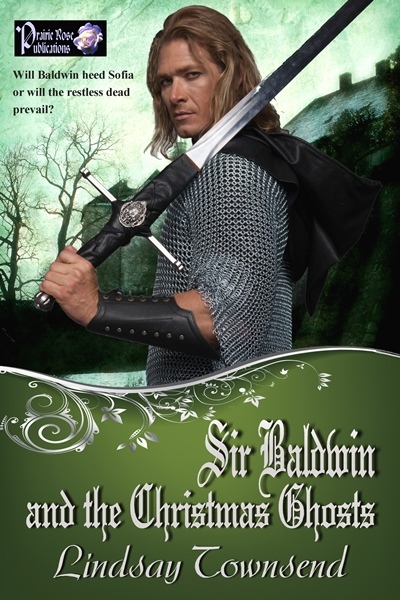 Finally my novel set in an older time, just at the start of the medieval age. 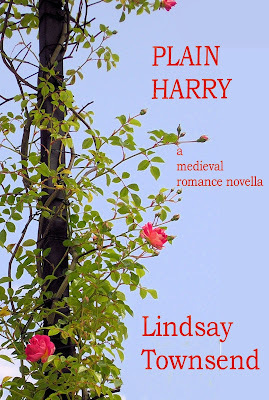 My sweet medieval historical romance novella, "Plain Harry" (which first appeared in the Letterbox Love Stories, Volume 1 Anthology) is now available as a stand-alone, priced just 99 cents or 99p. Recovering from a brutal marriage, Esther is living quietly as a widow when a letter from her brother Sir Stephen destroys her contented life. 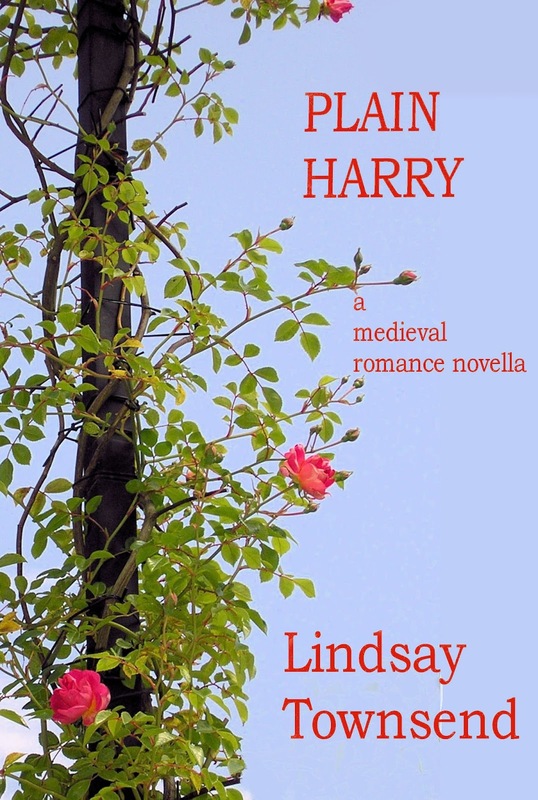 Stephen orders her to marry Sir Henry—but who is this “Plain Harry” and how will he treat her? 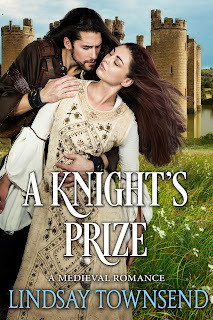 Set in medieval England in a time when women had few rights, this story shows how love can flourish in the unlikeliest of places and between the unlikeliest of people.